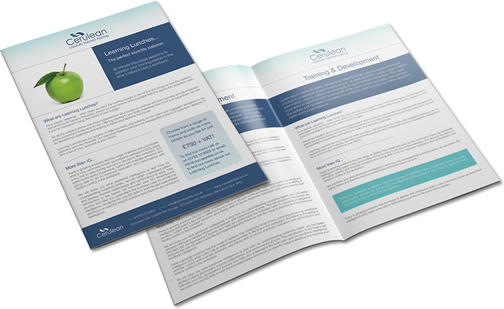 We are a boutique learning and development company focussed on providing carefully tailored training. We don’t do ‘sheep-dip’ training or ‘smile’ programmes, there’s no talk n chalk, just simple, practical training you can apply immediately. All of our trainers and facilitators are very experienced and in the past have held senior and operational roles in a range of well-respected organisations across several different business sectors. This extensive experience brings extra value to our training and as many of us are also qualified psychologists, we can bring a deeper dimension to our work with you, no matter how simple your requirements. We have developed a range of workshops, programmes and bite-sized sessions to help you get the best from your people. Any of these can be tailored to your business requirements to support you in meeting your organisation’s objectives. Find out how easy it is to get the training you need. Get in touch with us today. We aim to inspire and model confident and effective leadership at all levels of your organisation. We prepare your leaders to develop and encourage talent amongst their team, and guide their staff through change and difficult times. Tailored to management on two fronts, our workshops develop the ability to both manage their staff and wider issues of the workplace, such as stress, bullying and harassment (including sexual harassment) mental health, and HR issues. The goal of training is to make your staff, and by extension your business, as effective as possible. By developing our clients’ business skills, we aim to ensure that every facet of your organisation works efficiently in alignment with your objectives. The starting point for any effective learning and development strategy. Training is a constantly evolving arena and we like to keep our clients up to date with new and exciting developments, along with details of our latest training courses and workshops. Sign up for our newsletter to keep up with all the news from Cerulean.